Before death, she swore an oath. No matter how powerful he was, he must die. After seeing the poison, I haven’t seen a male lead who caught my eye as much as the young duke Xie. In the past, I didn’t see anyone who was as popular as the young duke Xie. I just finished the first volume. Who finished it? I’d like to know if there was any more drama about the Lady Hsin-mei from the previous life. 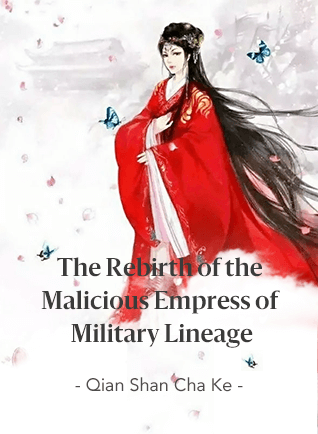 Chapter 79: Pregnancy, wasn't Shen Qing engaged to the Huang Family? Chapter 79: Pregnancy, wasn’t Shen Qing engaged to the Huang Family? Why did Madame Wei say she was engaged to the Wei family?